At age 65 and beyond, we are able to purchase Medicare Supplement policies to go with our Part A and Part B Medicare benefits from the department of Medicare. 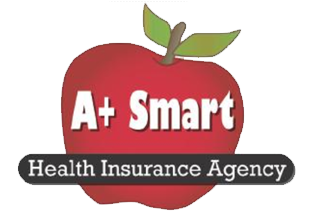 We here at A+ Smart Health Insurance do offer Medicare Supplement or Medicare Advantage for care at 65 and beyond as well as in special circumstances. Please contact our office for a review of what you need and to see if we can change your price point for the same coverage… for the better. If you would like get a quote, comparing multiple carriers, click the button below or give us a call to contact our office and set an appointment, so we can discuss your needs and find the right policy for you! We know that the window for signing up for a new Medicare Supplement may be short. If you would like to sign up on your own, we offer a quality policy with the lowest prices in our area from Mutual of Omaha. CLICK HERE.